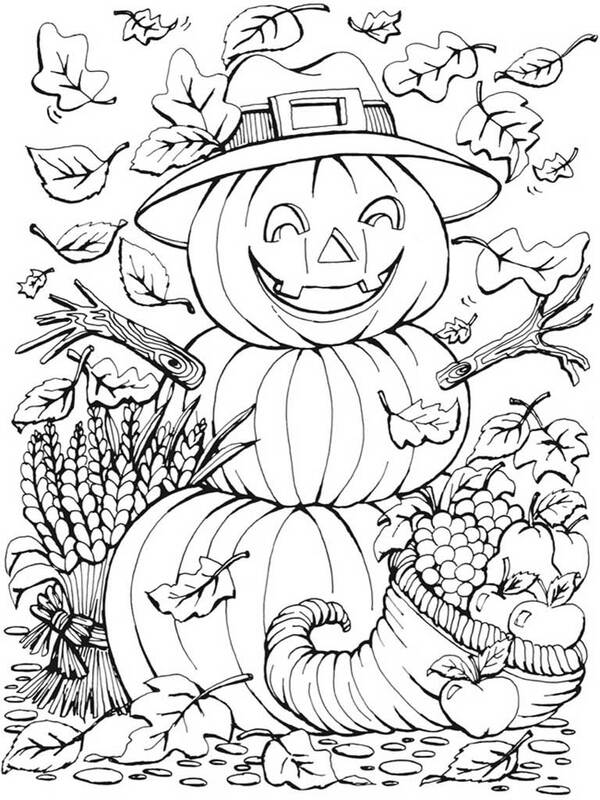 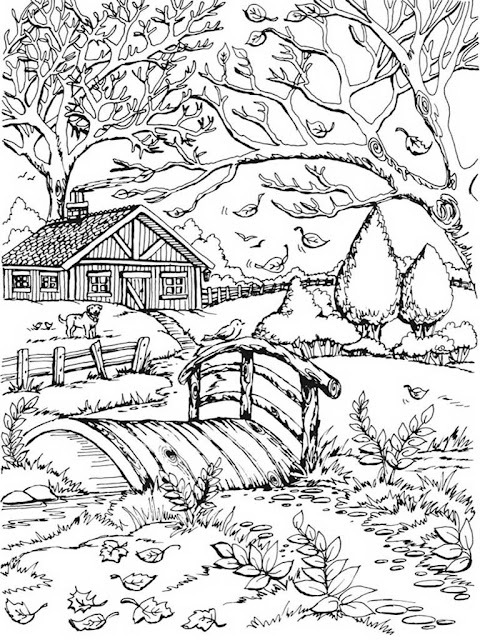 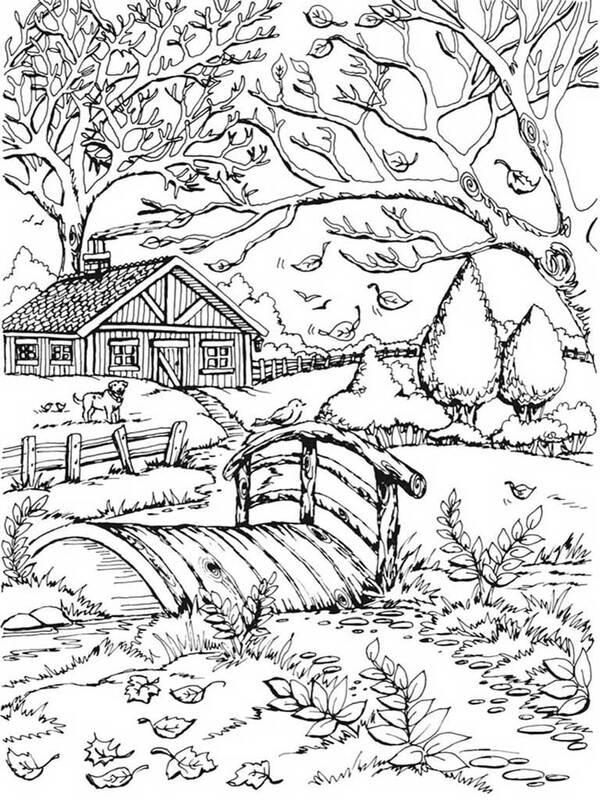 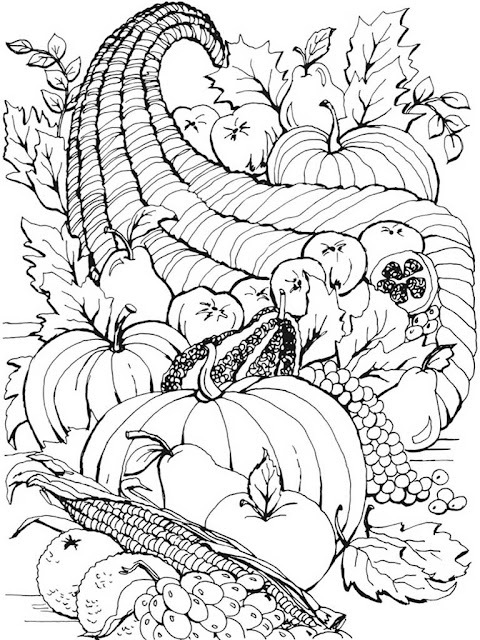 Autumn scenes coloring book is a coloring book designed for adult with autumn theme. Here you can feel the scenes of autumn by coloring a house with fall leaves. 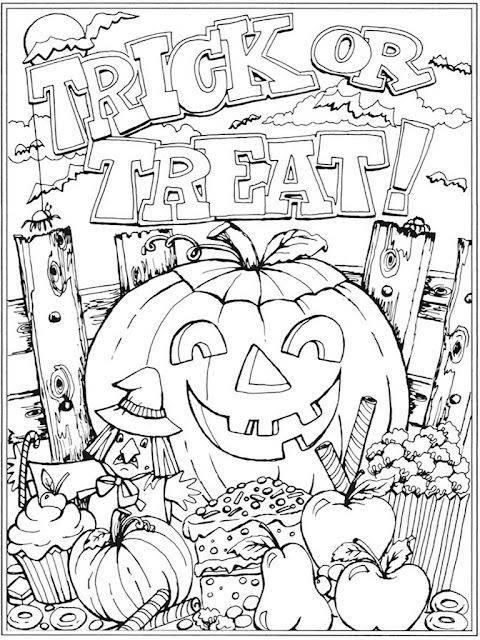 You can also feel the scenes of Halloween by coloring the Halloween pumpkins with scary design available in this pages. 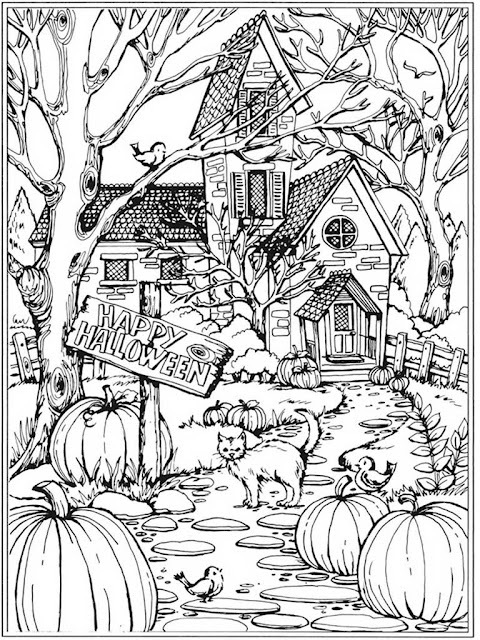 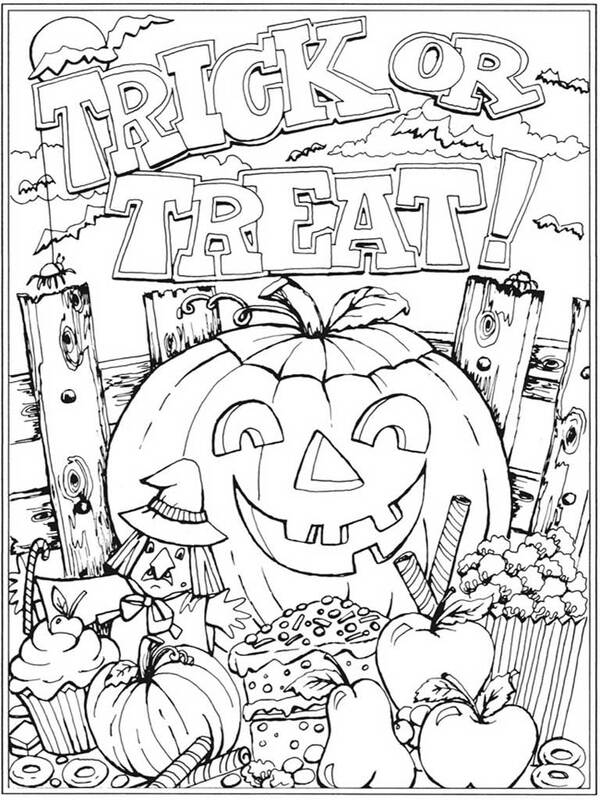 This sample coloring pages was taken from creative heaven autumn scenes coloring pages which was illustrated by Teresa Goodridge. 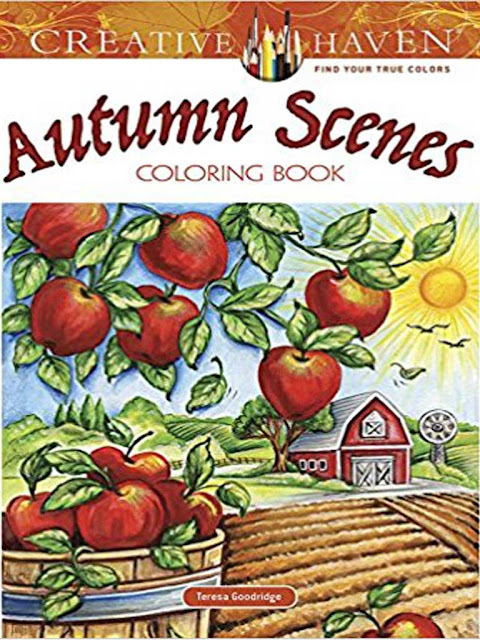 If you think this coloring pages is great, you can get more pages by buying the original printed version that you can found it online and also offline bookstore near you and support the illustrator. 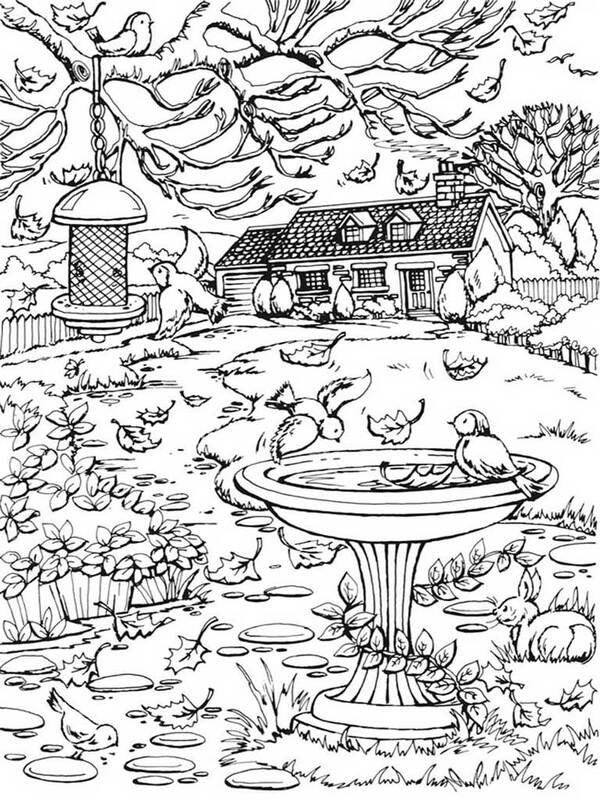 You can also get more free printable coloring pages for kids and adults by browse in our site because we have posted much free coloring pages like this before.